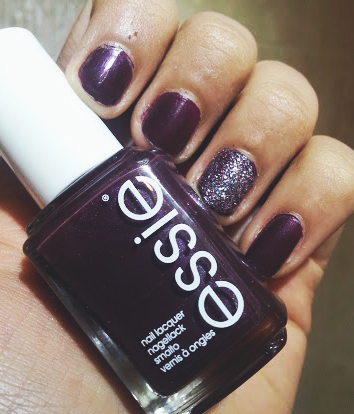 Welcome to another Festive Nails! This month you will see a whole range of festive posts, and every monday for the whole month I will be posting different 'Festive Nails'. I did this last year as well, feel free to check them out here hope you enjoy and hopefully I can remember to post every monday! 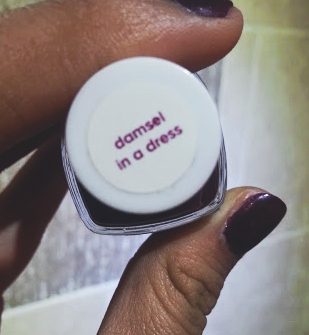 This week, I have been wearing this gorgeous colour from Essie in 'Damsel in a Dress' which is a stunning deep purple that I think is quite matte even when a top coat is put on top.